If you can dream it, we can design it. Our landscape architects have years of experience designing outdoor environments to remember.  Contact us today to get your oasis designed. 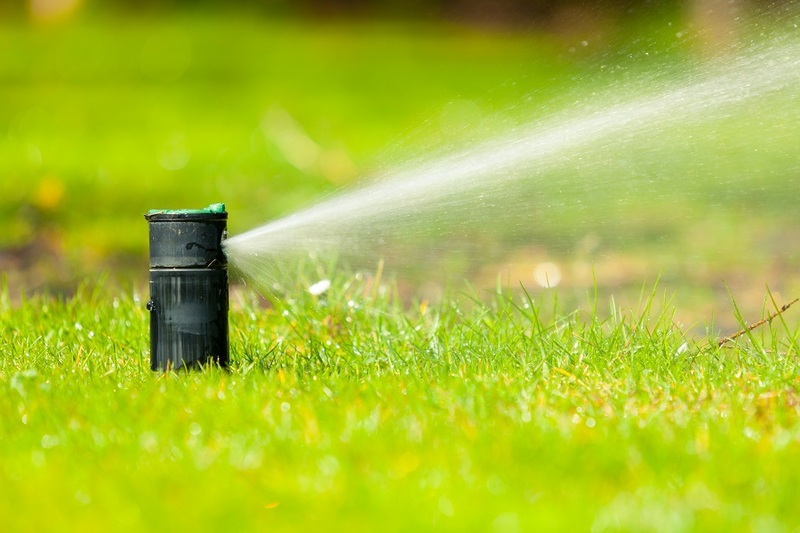 Don't let your beautiful landscaping wither away, assign Berkeley Services to design your irrigation system and bring life to your personal landscape paradise. Having irrigation problems? Berkeley Services can assist you with irrigation repair, irrigation redesign, and irrigation water consumption control. The beauty of professional landscaping can enrich any home or business. Berkeley Services' landscape design team has been designing commercial and residential landscaping for over 40 years. Contact us today for a free consultation. We integrate landscape design, landscape construction, and landscape maintenance to develop complete environments that bring beauty and enjoyment. Landscaping is an investment for any home or business. 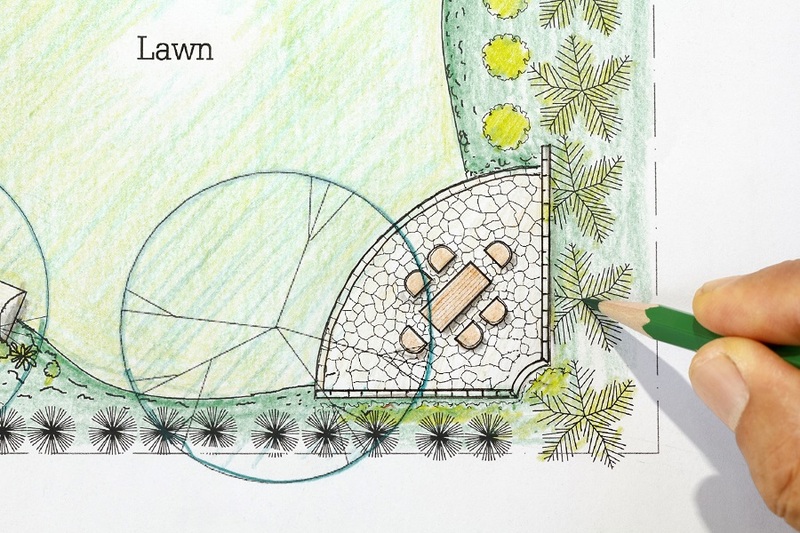 Proper landscaping requires a proper irrigation design. 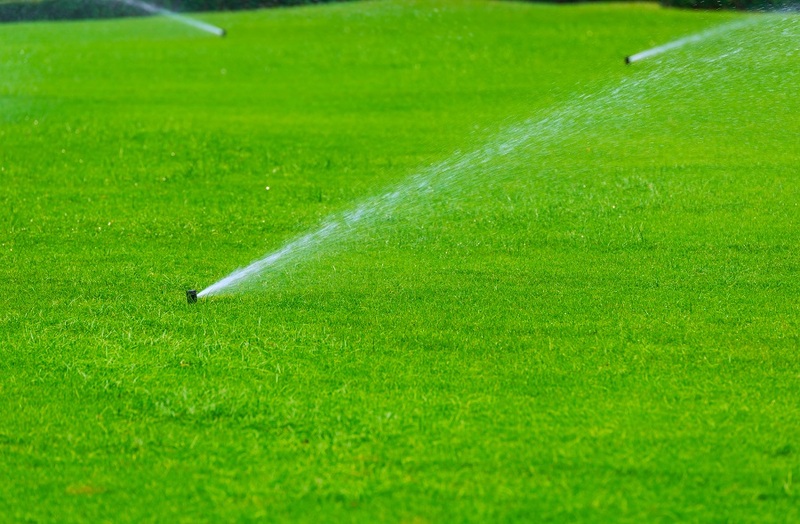 Berkeley Services has certified irrigation professionals ready to design your sprinkler system. Repair or Replace Corroded Pipes. To keep your irrigation system operating at its peak potential, regular irrigation maintenance is required. Assign Berkeley Services as your irrigation maintenance service company. Call today for a free consultation.